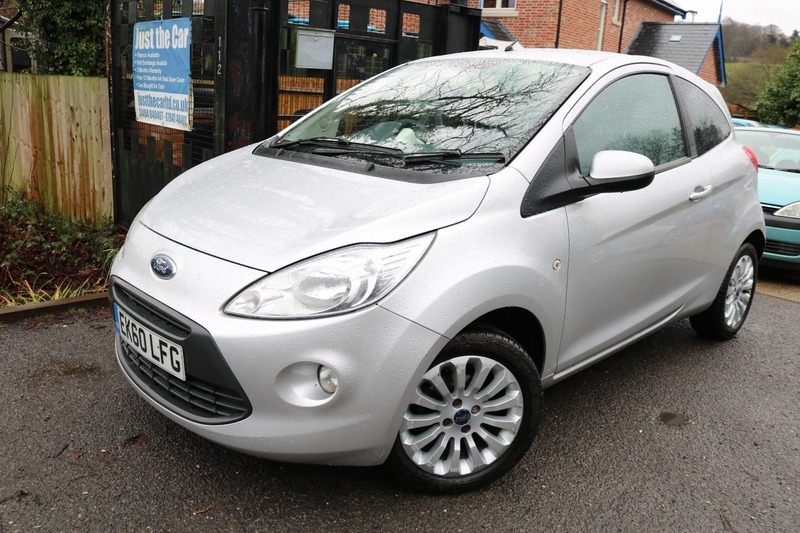 Please call Amit on 07947 485491 to arrange a Viewing, Mileage is 73627 Miles, Alloy Wheels, USB Input to CD Player, HPI Clear, Full Service History, Cambelt, 2 Lady Owners From New, MOT till 29/10/2019, Very Nice to Drive, Great Condition for year and Mileage, 8 Service Stamps to 71729 Miles on 22/08/2018, Cambelt Changed at 44712 Miles on 06/05/2015, 3 Months Parts and Labour Warranty Included, We promise all our customers excellent service, and an enjoyable sales experience. We accept part exchange vehicles. We also buy cars instantly. The following services are offered as standard. Free 12 Months AA Breakdown Cover Included, 5 days Fully Comp ins is available for a small fee subject to terms and conditions, HPI check, Finance Available, All major debit cards accepted. We are located 7 Miles from M25 Junction 18. We look forward to meeting you all., For more Great cars visit www.justthecarltd.co.uk.